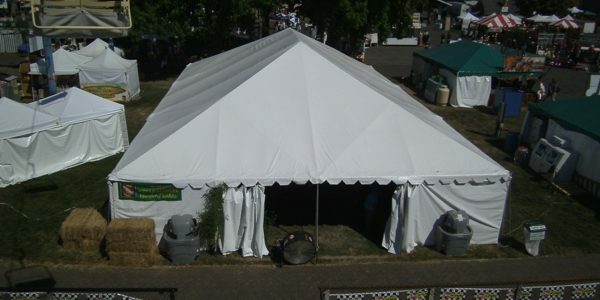 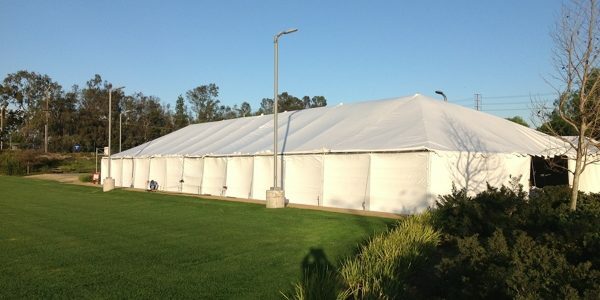 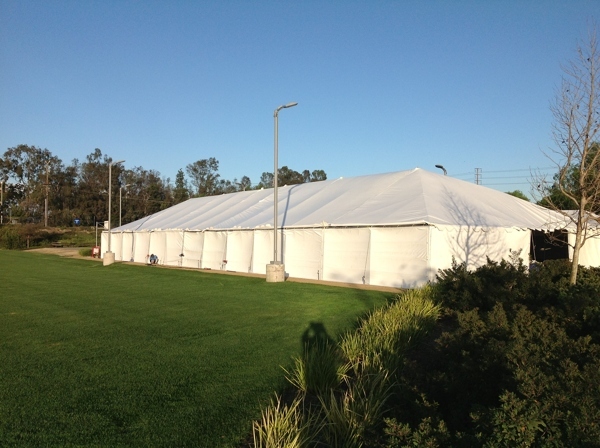 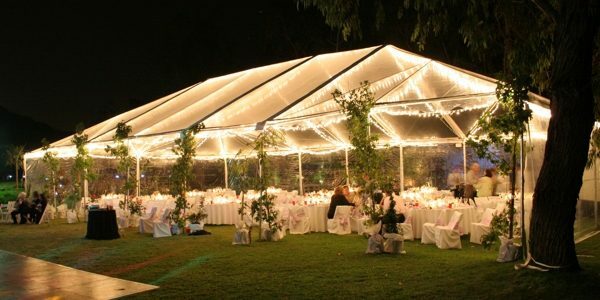 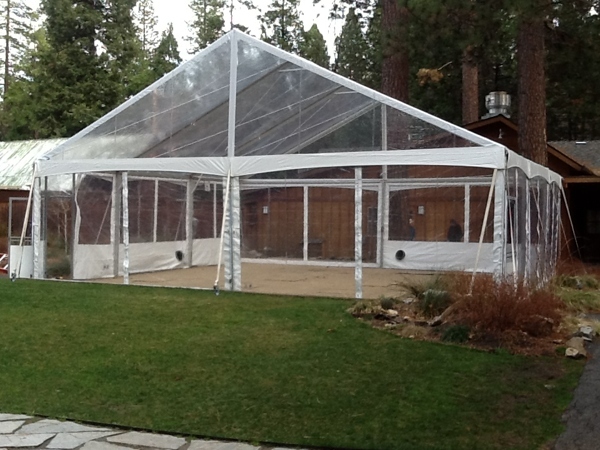 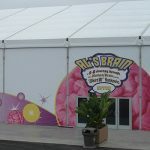 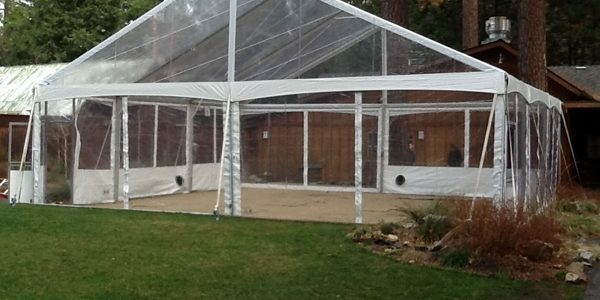 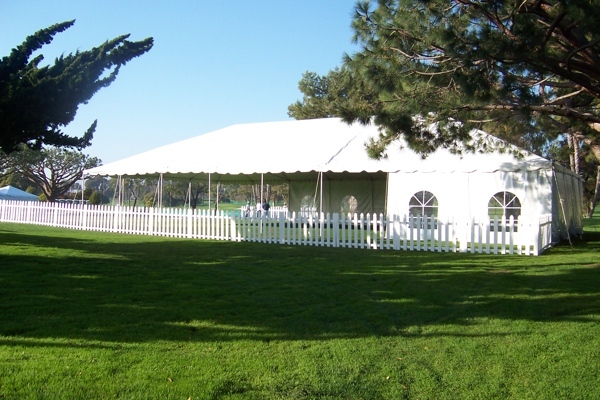 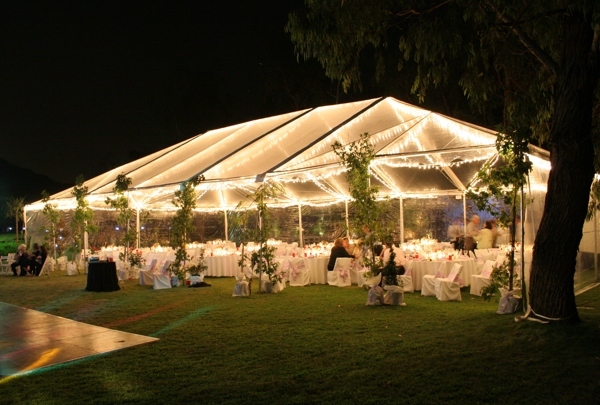 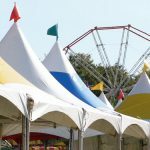 Our Standard Frame tents offer a simple installation and cost-effective tent rental. 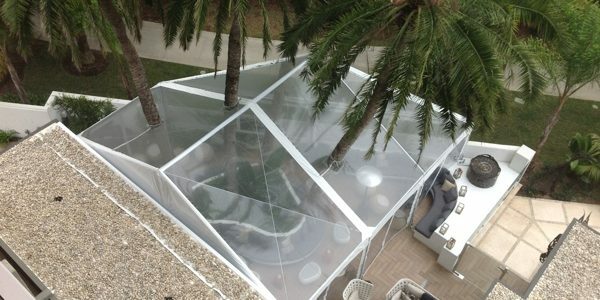 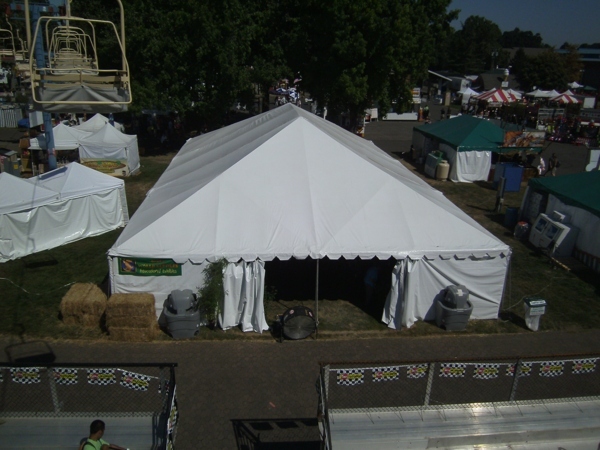 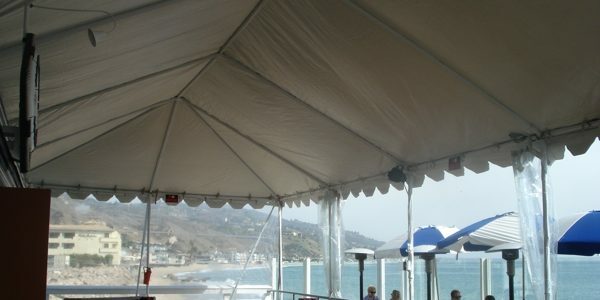 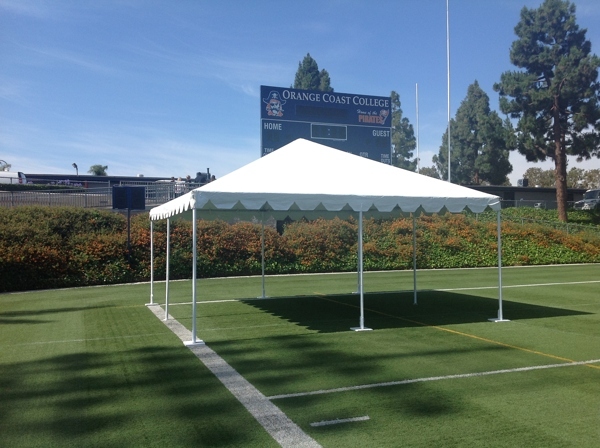 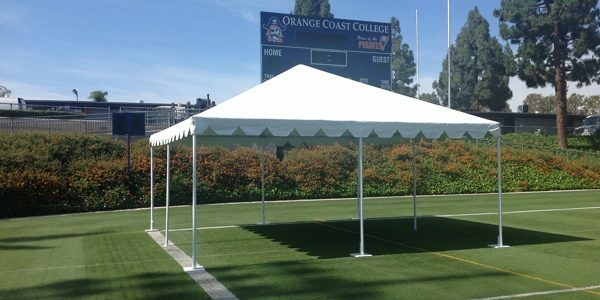 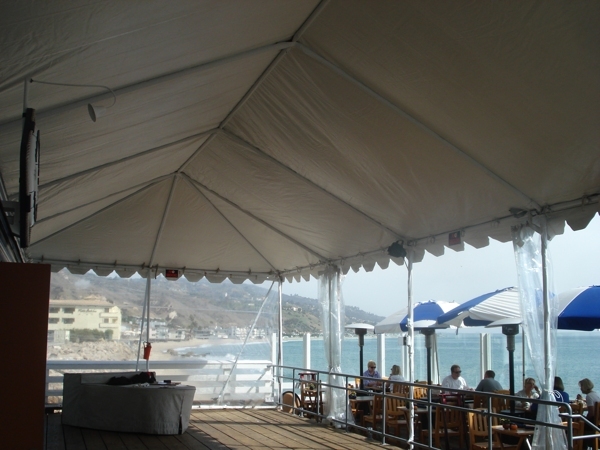 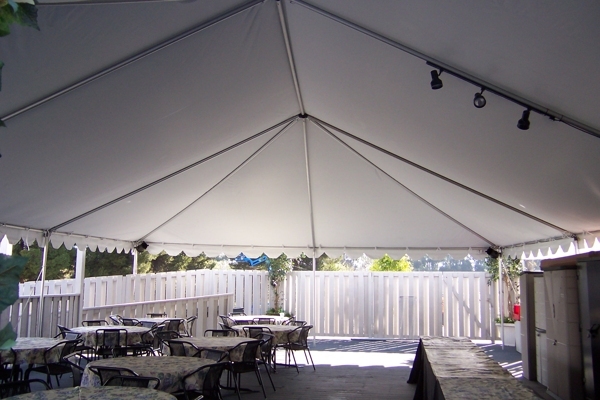 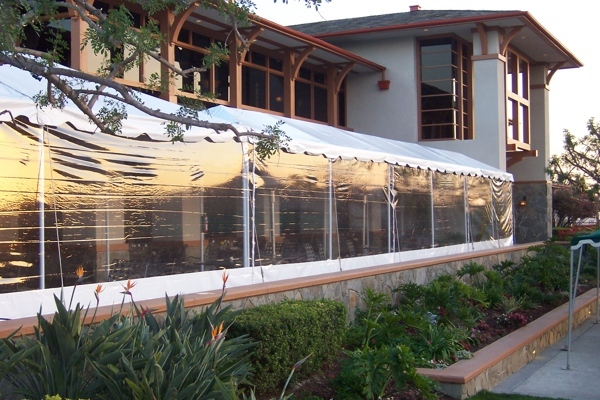 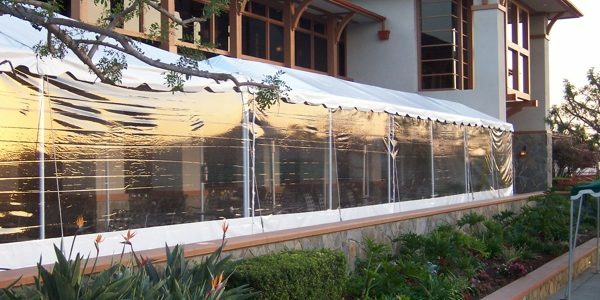 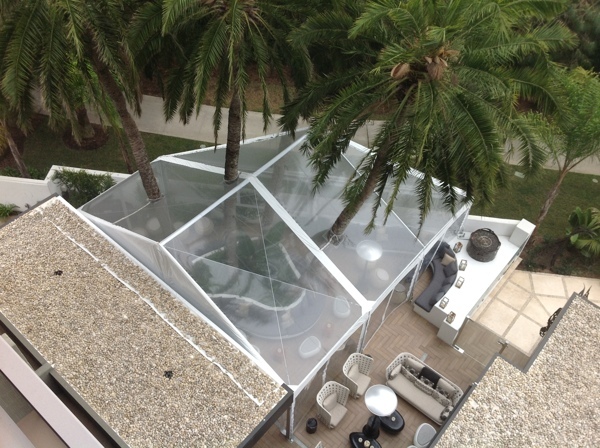 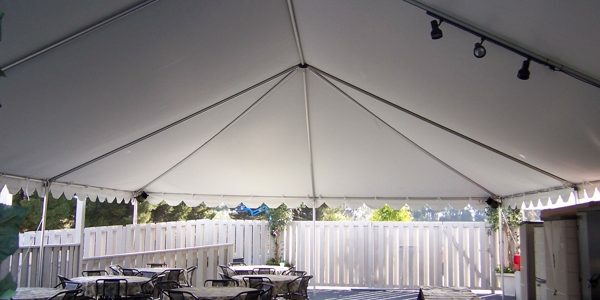 Standard frame tents are available in 8’ to 40’ widths and are an option for short-term events. 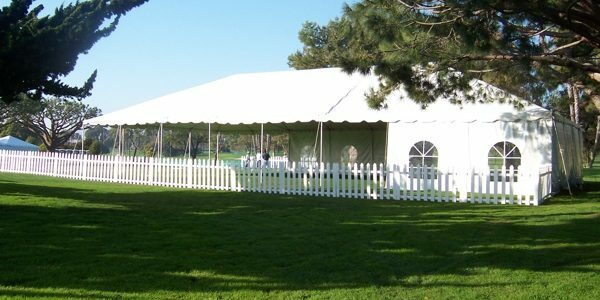 With a classic look and options for a straight or scalloped valance, these tents are a great option for backyard parties and small gatherings.